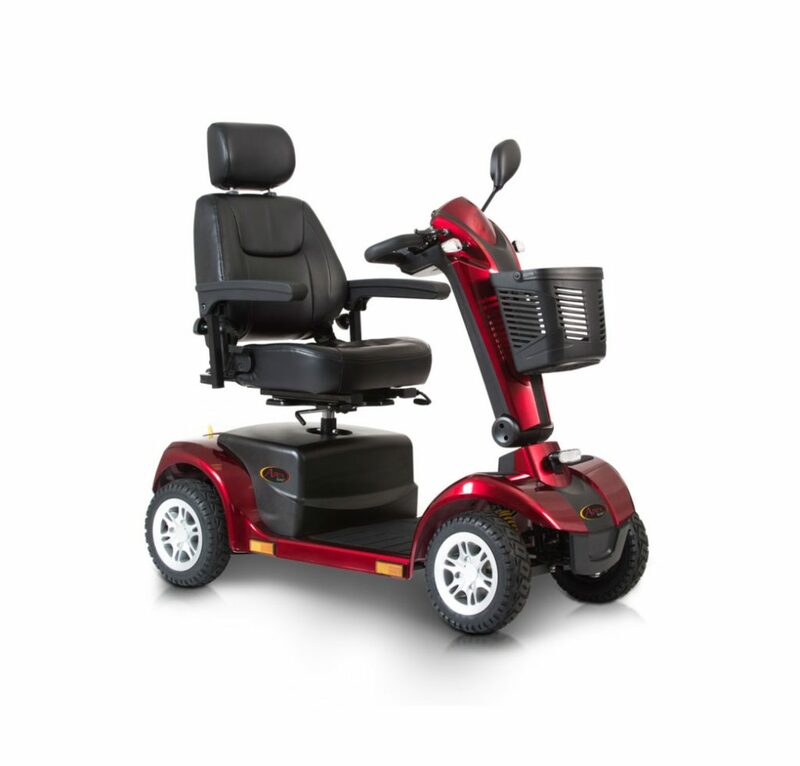 Whether you need a ‘road legal’ mobility scooter or a ‘car boot’ mobility scooter that can be taken on days out, it’s important to pinpoint the right kind as mobility scooters can be your primary form of transport. Packing a lot more power these road scooters can travel at up to 8mph, and are perfect for the longer trips with a massive range of 24 miles. They have a more robust and larger frame and come accompanied by lights. You will require a tax disc to use them on the road. 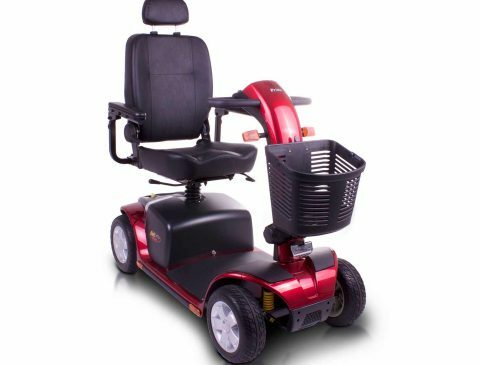 Please feel free to visit us at our mobility shop today to try out our product base of mobility scooters and other disability equipment. 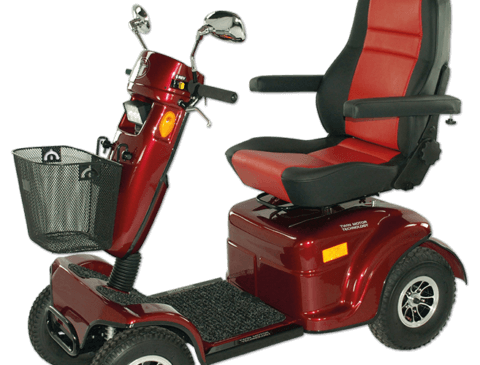 If you cannot make it to our store, we also offer home demonstrations upon the delivery of your mobility scooter. 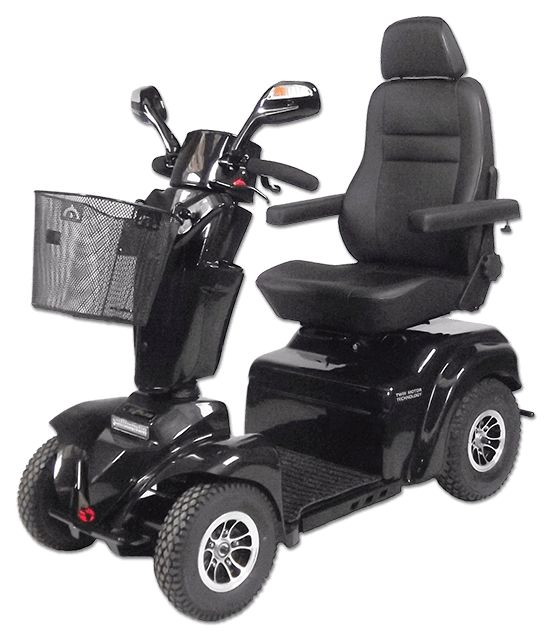 We also offer affordable repairs and maintenance work for mobility scooters, which can be accessed by calling us on 01296 326 115. Our team will book you in for an appointment at your earliest convenience, to help you get back to having that freedom in your life. 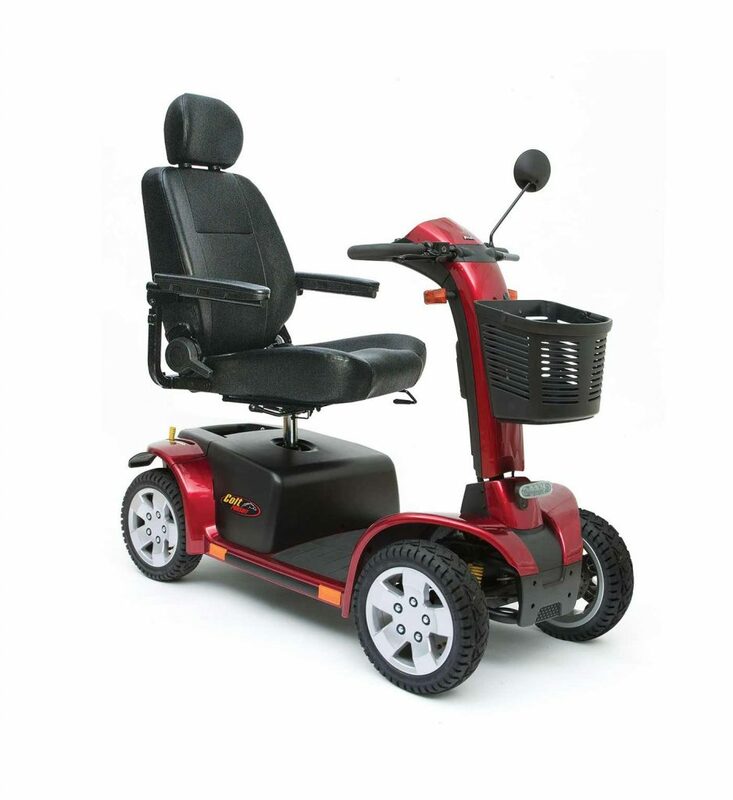 Twin motor design, max speed 8mph, range up to 35 miles, 22st/140kgs. 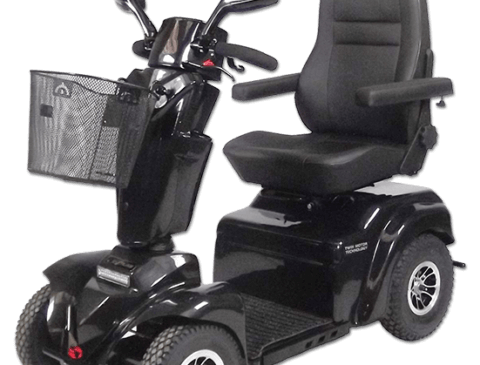 Independent suspension system gives a smooth comfortable ride. 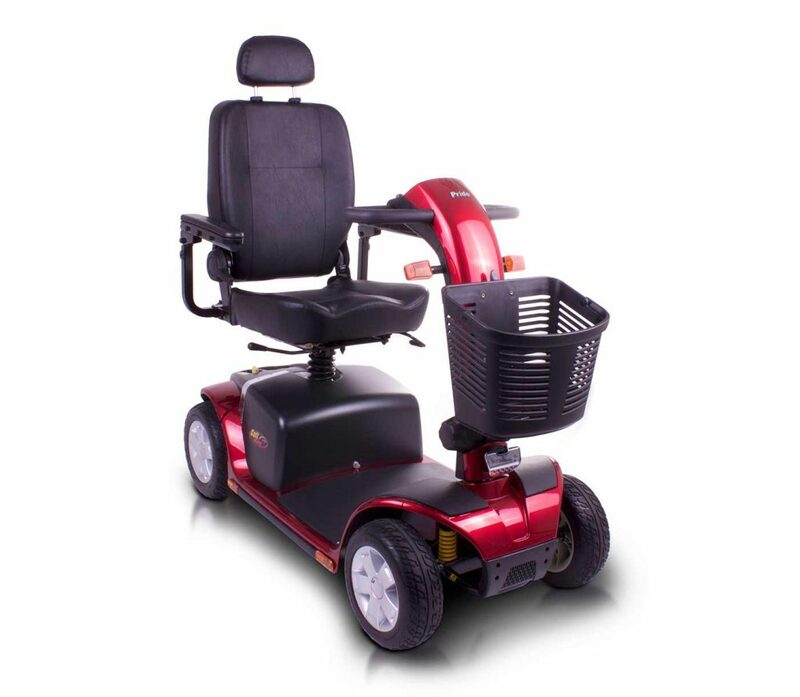 Engineered to meet the most recent legislation for medical devices. Additional emergency breaking system. 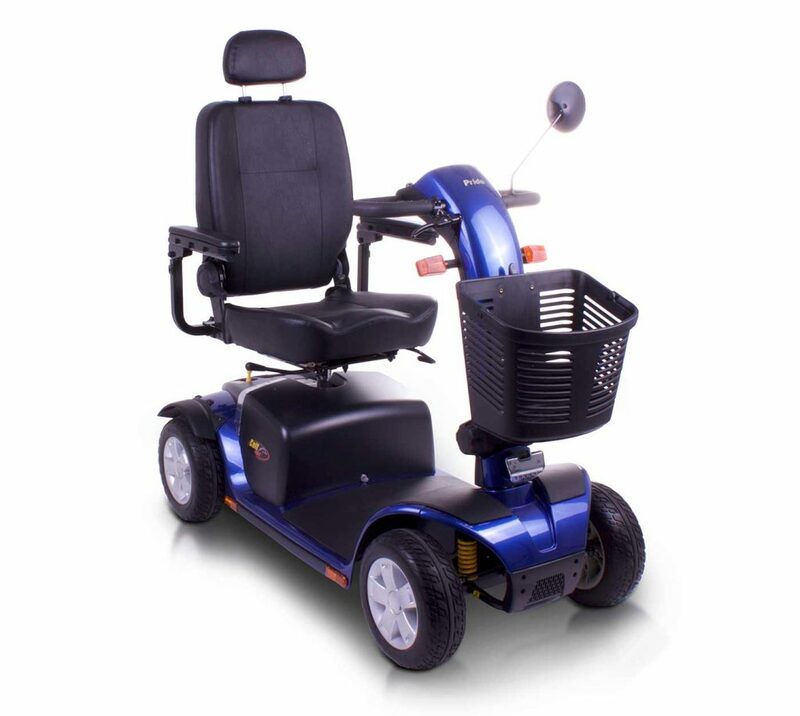 Latest elastomer suspension, integral wing mirror indicators, comfortable with ample leg room, range up to 35 miles, speed 8mph max, max load 25st/160kgs. 6.25mph scooter. Front and rear suspension. High visibility LED front, rear and directional lights. Pneumatic tyres. Available in red and blue. 8 mph scooter. 3X55Ah batteries for increased acceleration. Full front and rear suspension. Enhanced tiller. Available in “true blue” and white. 8 mph scooter. New LCD control delta tiller design. Front and rear suspension. Stylish new rear LED lights. Available in red and blue. 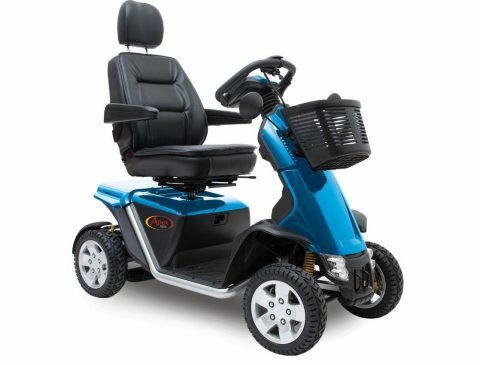 Colt Executive is an 8mph scooter and has a new LCD control delta tiller design. Adjustable pillow top captains seat. Available in black, titanium grey and yellow. 8 mph Scooter. Enhanced front and rear LED lighting. Front and rear suspension. Lightweight, compact design. Red and blue colour available. This Colt Deluxe goes 6.25 mph scooter, is 28 stone and has 8lbs weight capacity. 45Ah batteries as standard. Red, titanium grey and blue colour available. 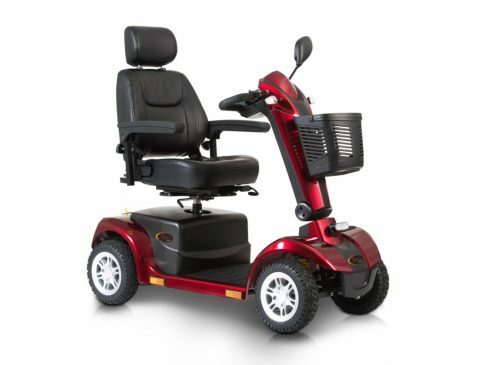 The Mobility Store also offers a more powerful mobility scooter range, which offers further comfort and luxury. 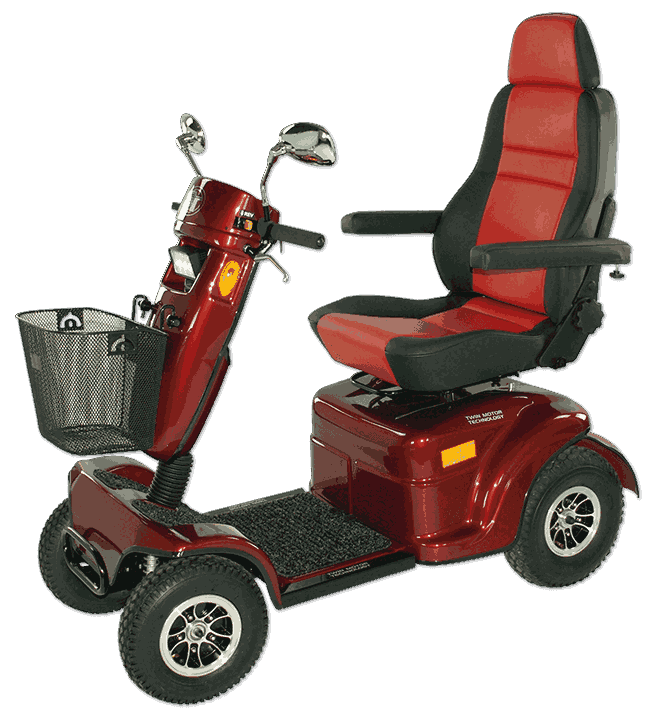 These scooters have been carefully developed for a more robust ride, and are capable of long distances and daily use. 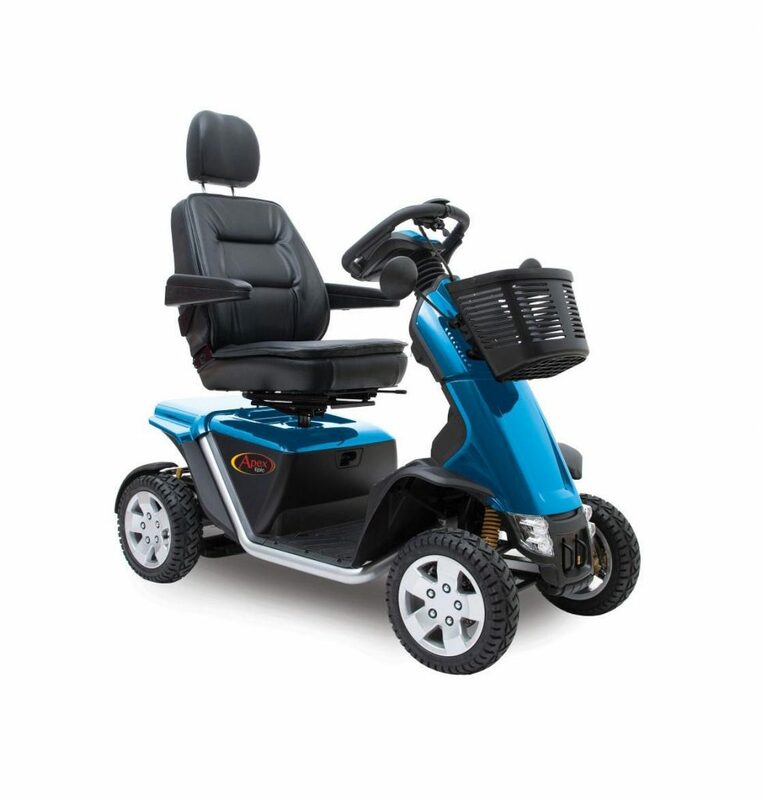 They come with multi-adjustable steering, front and rear suspension and a sliding / turning seat. 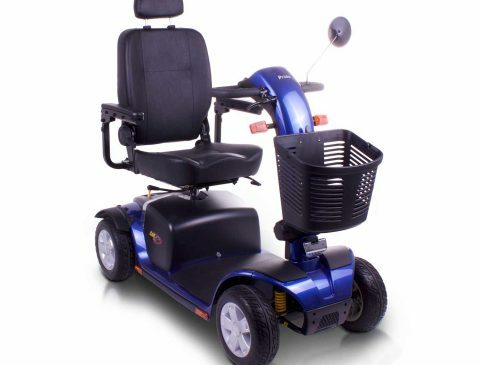 There is a variety of optional extras, including an insulated shopping trolley, all-weather canopy, front basket holder and puncture resistant tyres. 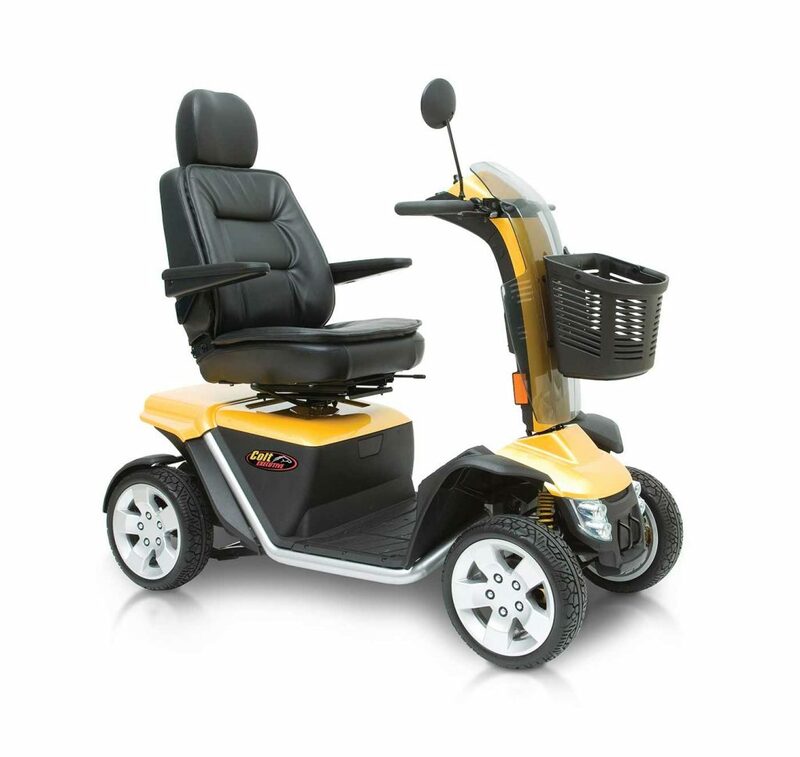 For further information regarding our powerful scooters range, please do not hesitate to get in touch with our friendly and experienced team via 01296 326 115, or by sending us an email using our online contact form. What Road Rules Should I Follow? 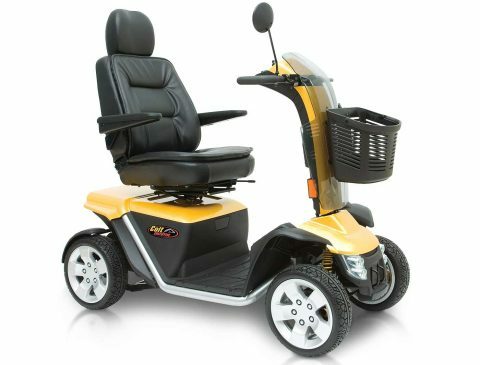 Road legal mobility scooters must follow many of the same rules as other road vehicles, including lights, indicators and horns. Please be aware that your speed should be restricted to 8 mph, and you should always be travelling in the direction of the traffic. 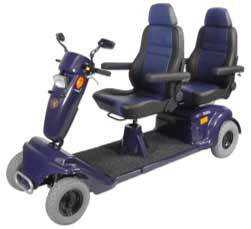 Mobility scooters are not be used on unrestricted dual carriageways where the speed limit is greater than 50 mph. For further information and advice, please get in touch with our friendly and expert team. Do I need to complete a test or attain a licence? No test or licence is required. We always spend time with our customers ensuring you know how to use your scooter safely. Insurance for mobility scooters is not compulsory. 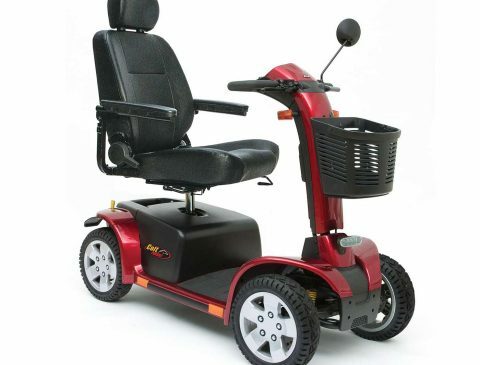 However, the department of transport advises mobility scooter users to have an insurance policy, though it is not a legal requirement.